Unlike wood, vinyl, and other building materials, Allura Fiber Cement products are specially formulated to withstand warping, fading, splintering, cracking, and denting. They are also fire resistant, impervious to insects, and suitable for even the harshest climate. For a generous, natural look with none of the hassel, Allura Fiber Cement Products are all you could ever want. With 100% focus on cement technology, Allura's proprietary fiber cement formula has been refined through years of experience around the world creates a natural looking woodgrain that is unmatched in both looks and performance. 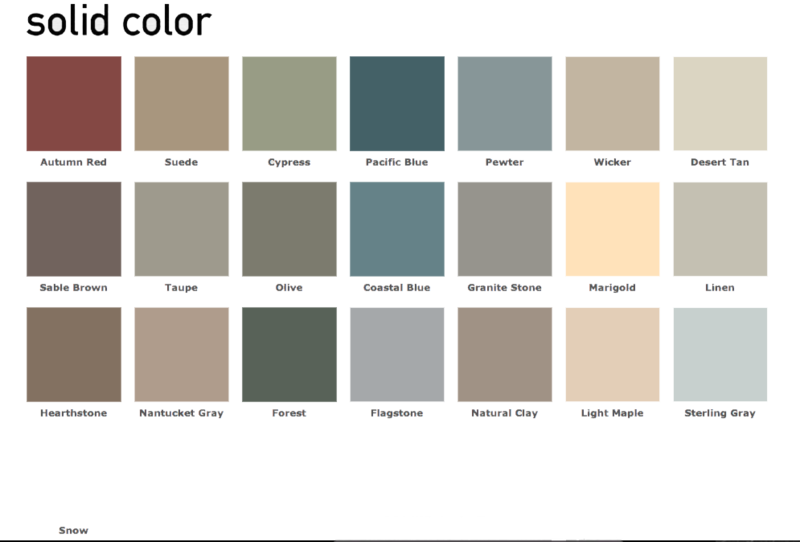 Northwest Factory Finishes proprietary armorshell color finishing process creates a beautiful look for your home that will stand out for years to come. PPG Machine Applied Coating, the industry leader in building material coatings, provides NWFF one of the broadest color spectrums for pre-finish design in the market. With 22 vivid solid colors and 8 Timber Series colors to choose from, there's an option for everyone and every style. Armorshell warranty: Backed by the strength of a 50 year substrate warranty and a 15 year finish warranty, armorshell provides the armor for your home against nature's worst.